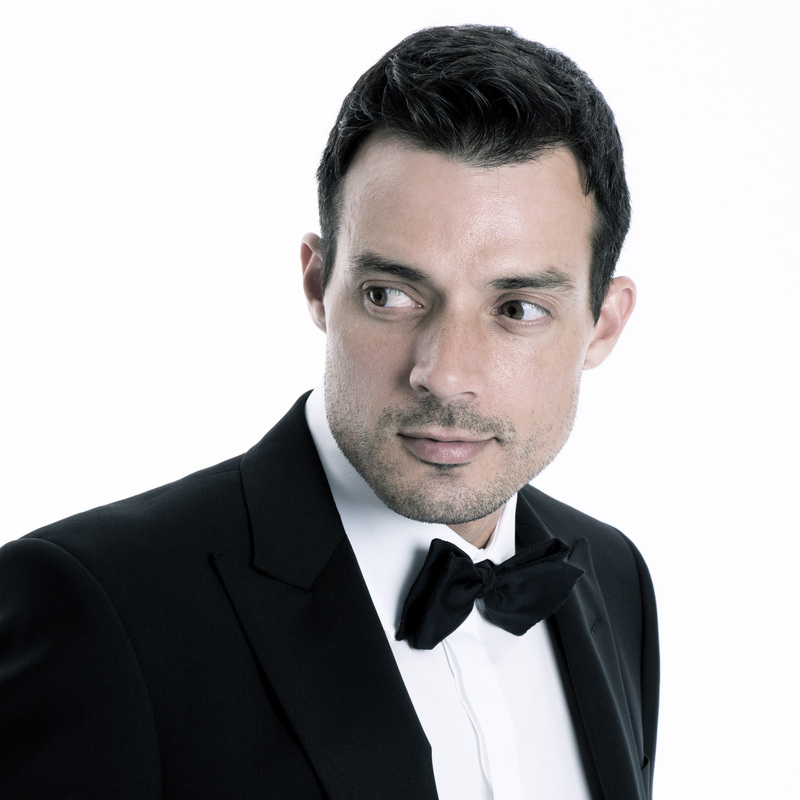 Matthew and his musicians have performed for HM The Queen, Prince Albert of Monaco and members of The British, Serbian and Omani Royal Family as well as entertaining guests at Christine Bleakley & Frank Lampard’s wedding. 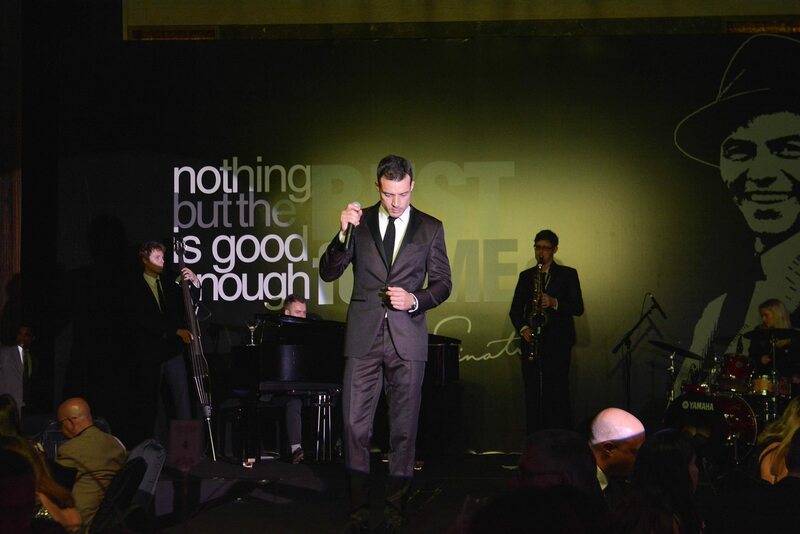 Last year The vanKan Band marked Frank Sinatra’s Centenary with shows in Qatar and Abu Dhabi and Matthew was a special guest of Deana Martin for shows in the USA celebrating the music of her father and Rat Pack member Dean Martin. Unlike a tribute act vanKan emulates rather than impersonates as he honours popular music of a golden age in music. 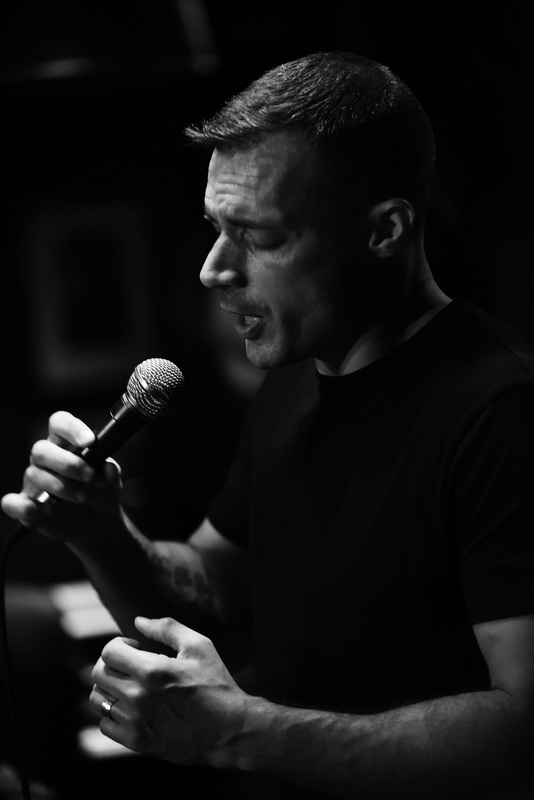 His passionate and sophisticated reinterpretations of The Great American Songbook includes stunning ballads, blues, well-known jazz standards and swing classics – the hits of the Silver Screen and legends such as Sinatra, Nat King Cole, Ella Fitzgerald, Tony Bennett and many more. Whether your event is an intimate soiree at home, a wedding at a luxurious country estate, prestigious state function or an exclusive international party MvK always sings from the heart adding a touch of sophistication to every occasion. “Great voice & music” X Factor’s Dermot O’Leary. “Nothing short of truly sensational” Actress Cleo Rocos. Additional brass players can be added for that ‘big band’ sound and there is also the option of including a string quartet.